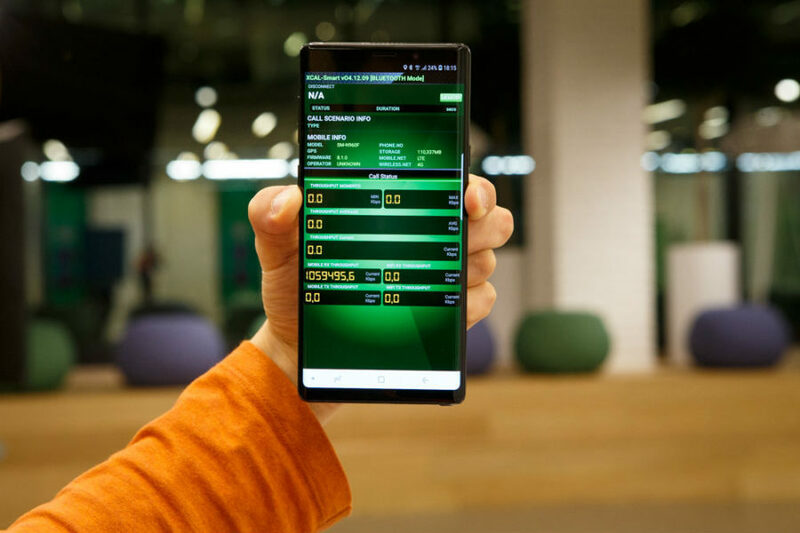 The South Korean company Samsung Electronics announced that together with Russian mobile operator MegaFon has recorded a record speed data transfer Galaxy Note9 on LTE. Validation of the model was carried out in the network LTE Cat 18 with the included 4 antennas MIMO4x4 and quadrature modulation 256QAM. The data transfer rate when testing reached 1,059 GB/s in current commercial mobile networks. The Company Samsung Electronics introduced the Samsung Forward program that allows you to use Samsung mobile devices for the price of 3 790 rubles per month. 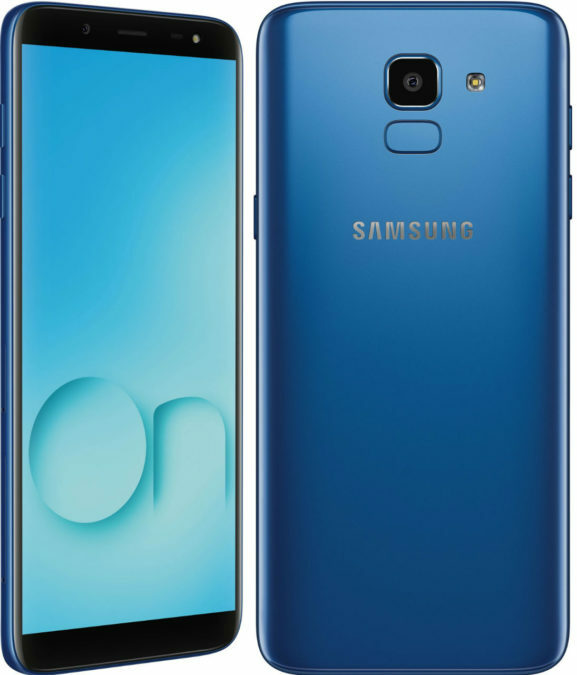 The program operates from October this year, with the participation of flagship smartphones Samsung Galaxy Note9 and Galaxy S9 | S9+. At the moment Samsung Forward available in Moscow, St. Petersburg, Ivanovo and Murmansk. Send application to design the program for Samsung website Forward and branded stores Samsung. The review process takes only a minute. Once the application is approved, the user can get the smartphone in the original retail Samsung, presenting the bar-code and a passport. The process of signing the contract completely digital. All devices participating in the program receive protection from Samsung Smart Care certificate+ free one-time replacement of a broken screen or back panel in authorised Samsung service centre for 1 year. 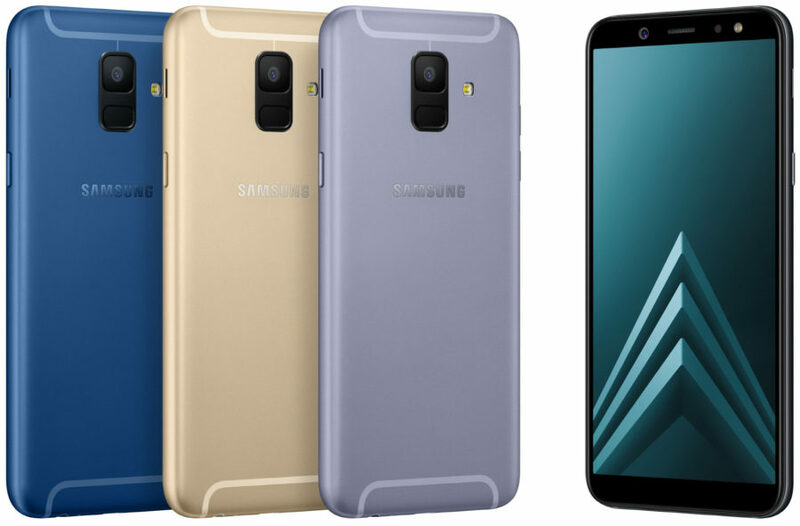 The South Korean company Samsung Electronics has announced a new smartphone Galaxy A7, equipped with a triple main camera and, as she argues, the widest viewing angle in the range of smartphones Samsung Galaxy. Galaxy A7 will go on sale in Russia in early October. The recommended retail price of the device will amount to 26 990 rubles. 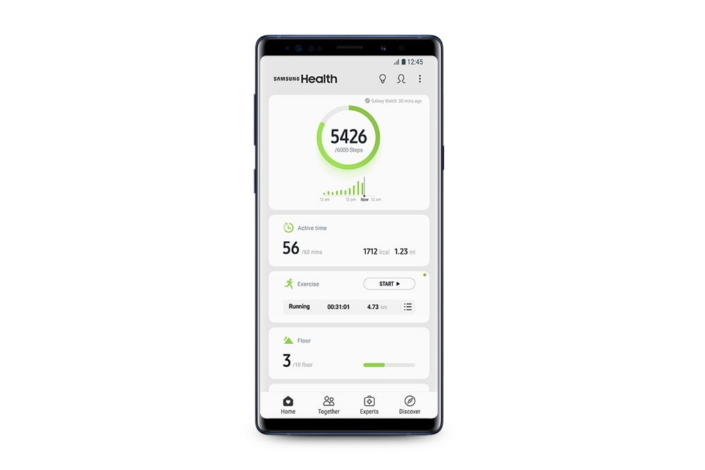 Samsung Electronics has announced the release of a new version of the app – Samsung Health 6.0 with enhanced tools for maintaining health and fitness, a new interface and enhanced capabilities for personalization. On our YouTube channel there are new videos on the Android operating system. 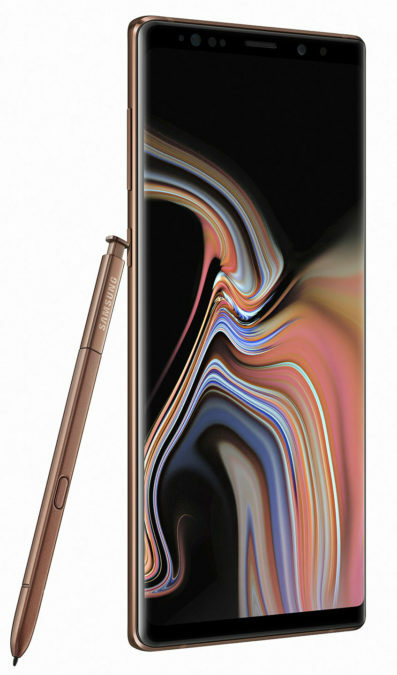 The South Korean company Samsung Electronics today officially unveiled its new flagship smartphone, the Galaxy Note9, which it has positioned as a device with high performance, long-life battery, new electronic pen S Pen (stylus) and "smart" camera. 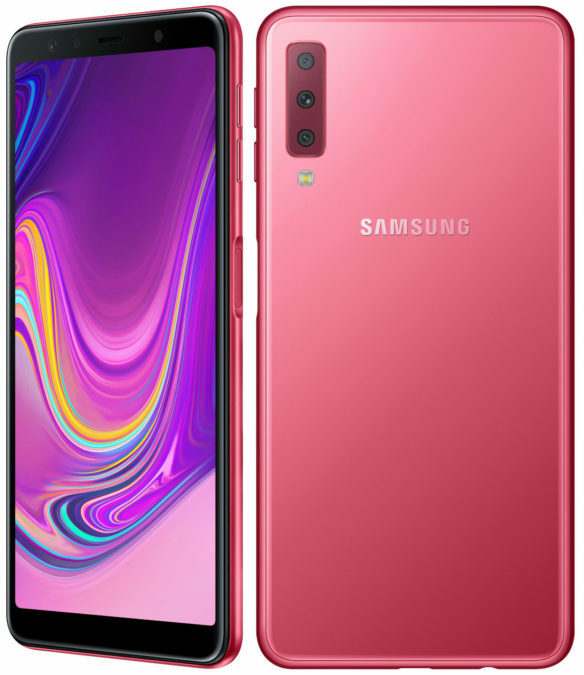 The South Korean company Samsung Electronics has introduced for the Indian market a new smartphone model Galaxy On6, which will be exclusive to sell in the local online store Flipkart at a price of 14 490 INR (~211$).